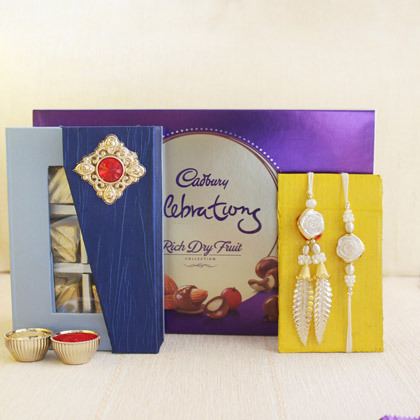 When your brother is married, you must share same love and affection with your sister-in-law!! 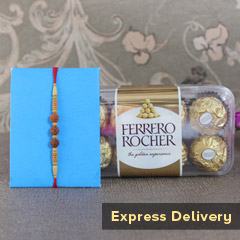 You show her your heart on special occasions like Raksha Bandhan. 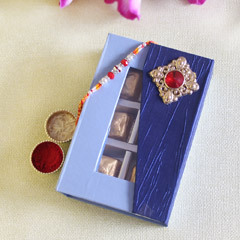 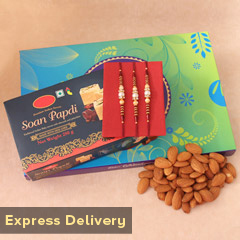 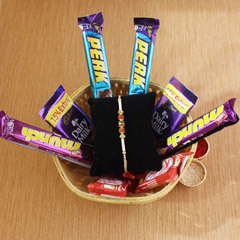 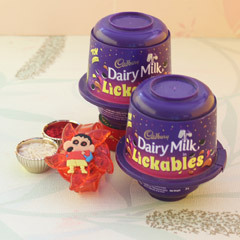 This gift has been particularly designed with chocolates and one beautiful bhaiya Bhabhi Rakhi. 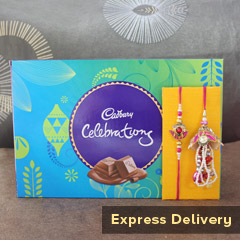 Order it to enjoy the moment!